Jamie’s Hope has partnered with Kroger Community Rewards to help raise funds for our cause. Kroger will be giving over $750,000 to non-profits this year, and Jamie’s Hope is honored to be a part of this charitable partnership. All you have to do is register your Kroger Plus card and keep shopping at Kroger! There’s an exciting new way you can donate to our work to end cancer without spending a single cent more than you normally do. It’s through the Amazon Smile program. 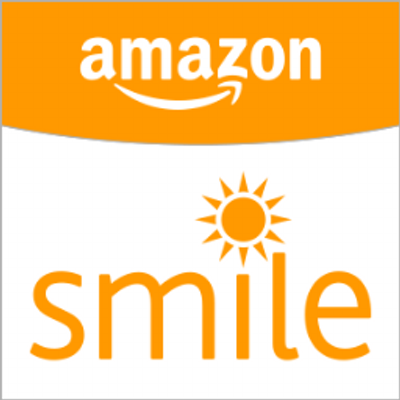 All you have to do is nominate Jamies Hope as your chosen charity and Amazon will donate 0.5% of every qualifying purchase you make on its site to us. No extra expense to you, and a small but significant contribution to us. Jamie’s Hope was established to accelerate groundbreaking Targeted Therapy research at The University of Texas MD Anderson Cancer Center; helping patients diagnosed with cancer to receive the most innovative therapies available today!